I am not responsible for the things that you done by following the guide on this thread, do it at your own risk! 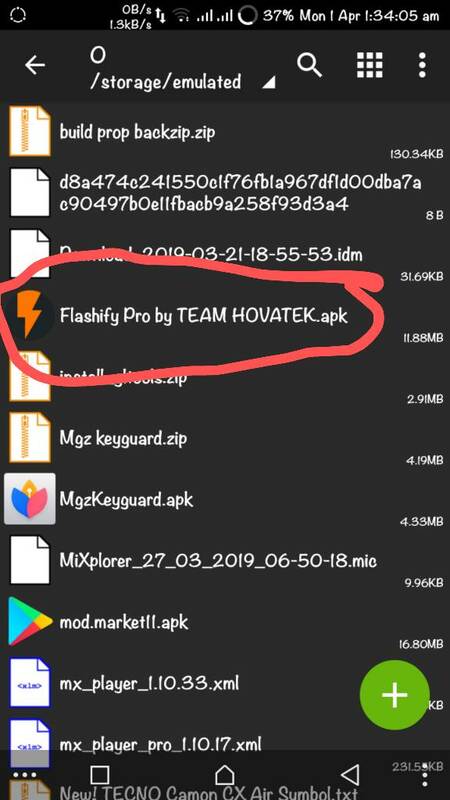 Do not patch the kernel within this TWRP as its already patched and packed by @SachinBorkar on Hovatek forum, just flash it to you phone. 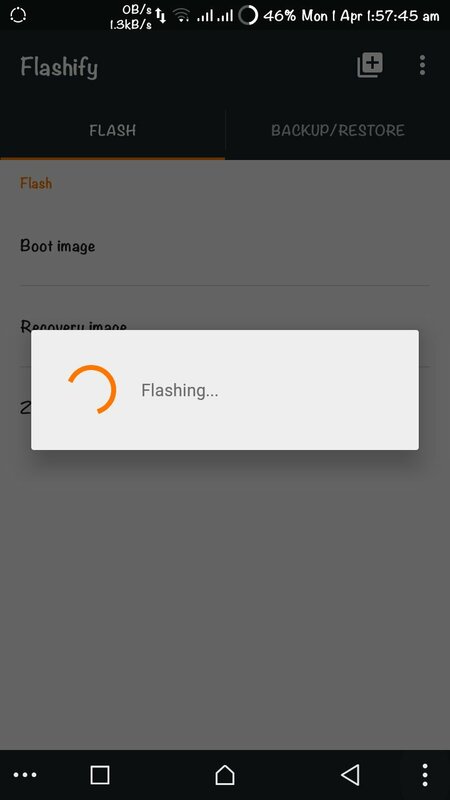 As you have know TECNO Camon CX Air has No Official TWRP Custom Recovery, So If we want to us it we must port a TWRP to our phone based on our CPU SoC from another phone. 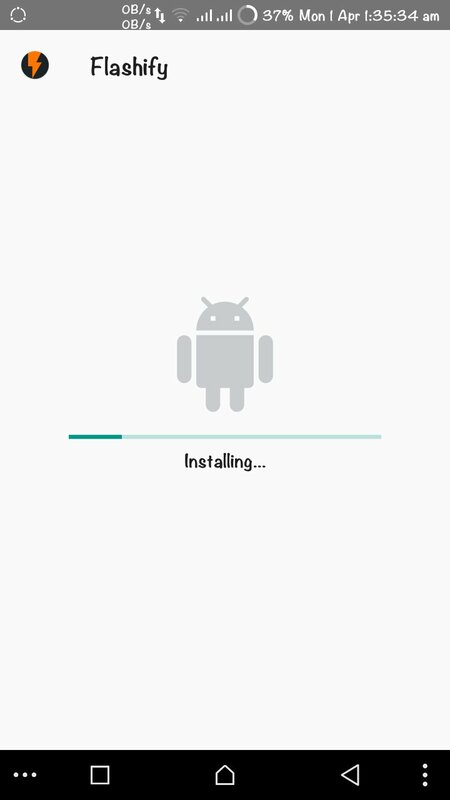 The main headache of the phone starts from here after porting the TWRP and reboot recovery the touch doesn't work anymore! 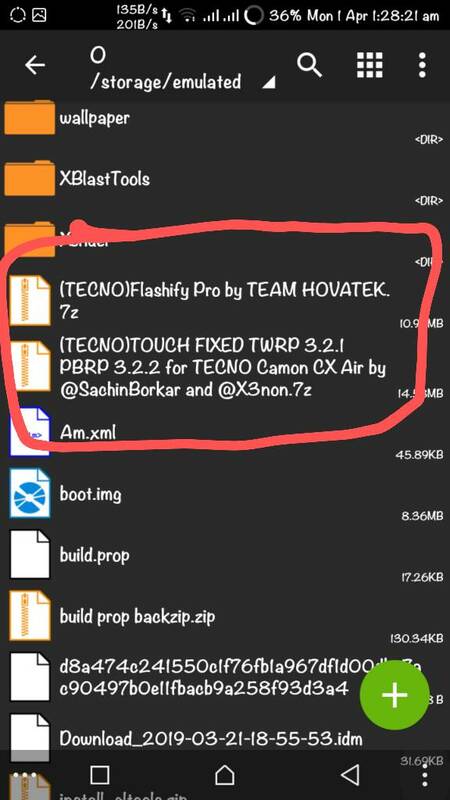 Thanks to @SachinBorkar and @X3non,Today we came back with a new Tutorial on how to install a full working custom recovery like TWRP for TECNO CX Air. 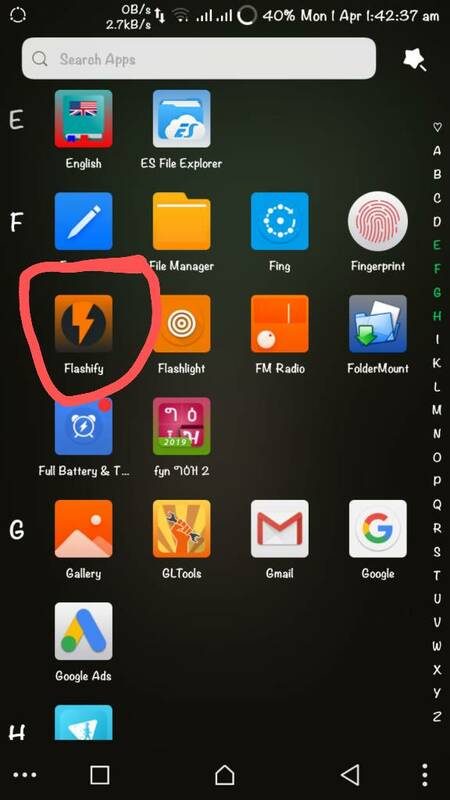 1)Go to play store and download Flashify and Zarchver app from there. 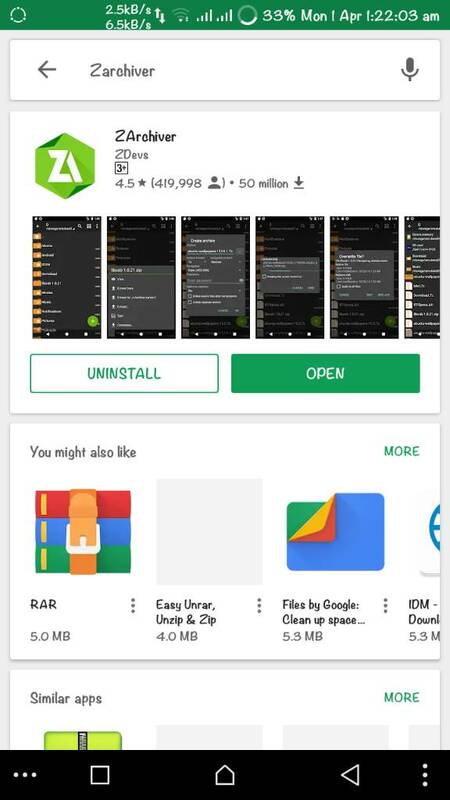 If you don't want to use Playstore use this link:- [ Login / Register at the top-left corner of this page to download] for flashify and this:- [ Login / Register at the top-left corner of this page to download] for ZArchiver. 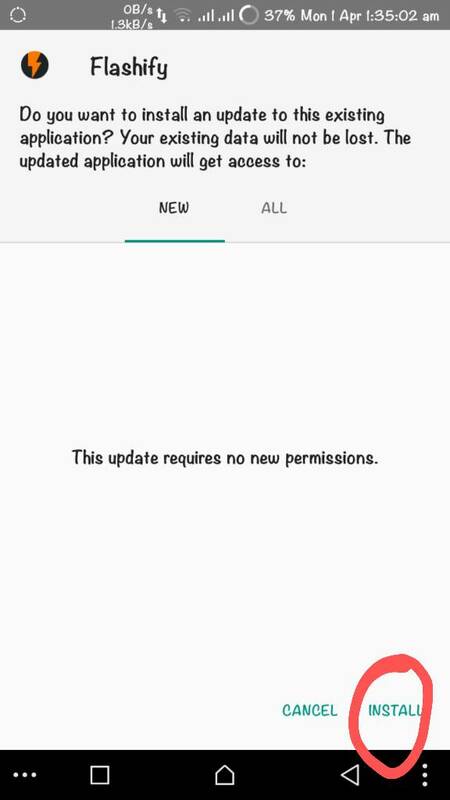 2)Now extract the downloaded File on Step #1 using Zarchiver Android app from play store. 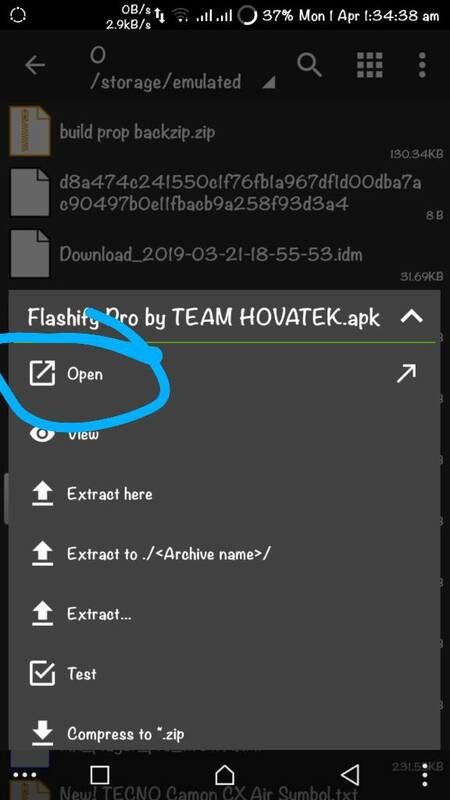 To Extract it just open the app and goto the directory where the downloaded files can be found and click on the file and then finally tap extract here, If it ask to replace it click apply to all and replace. 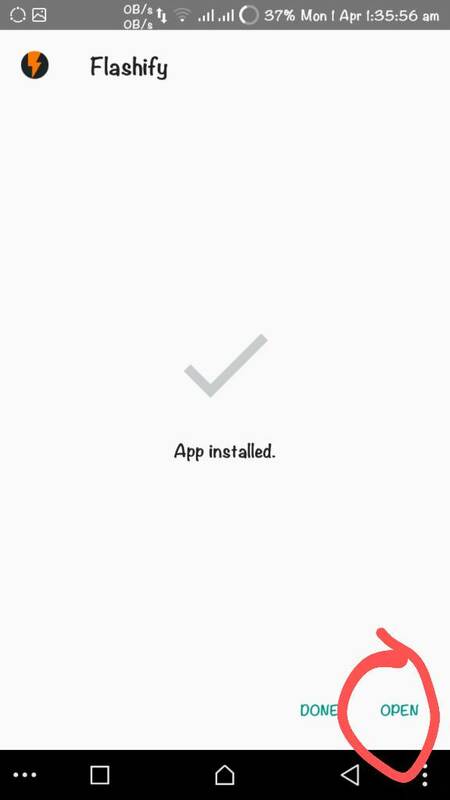 3)Then Open the extracted app and install it to your phone. 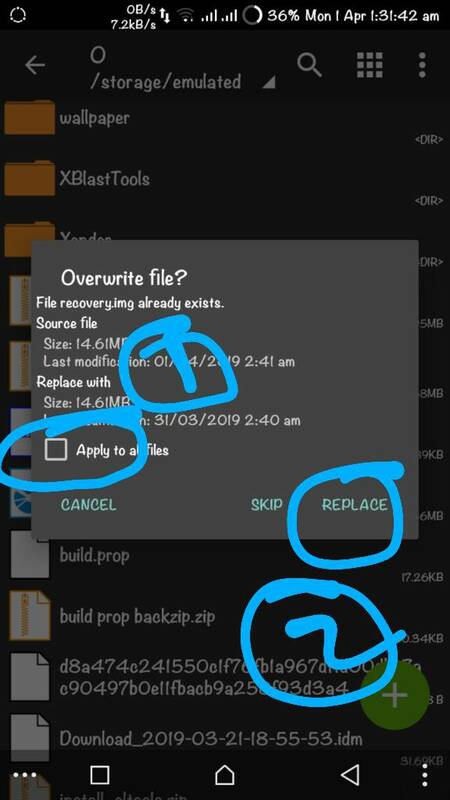 You can use ZArchiver for this, or any other file manager. Follow the Screenshots below. 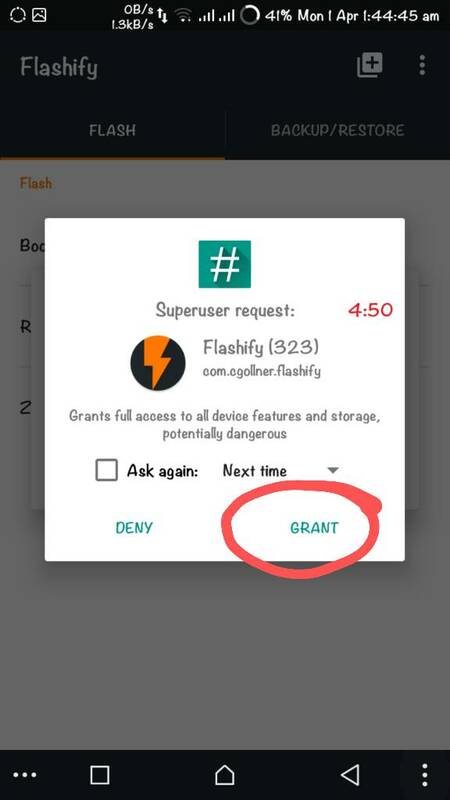 4)Launch the app from the app drawer menu on your phone and grant the Root access. 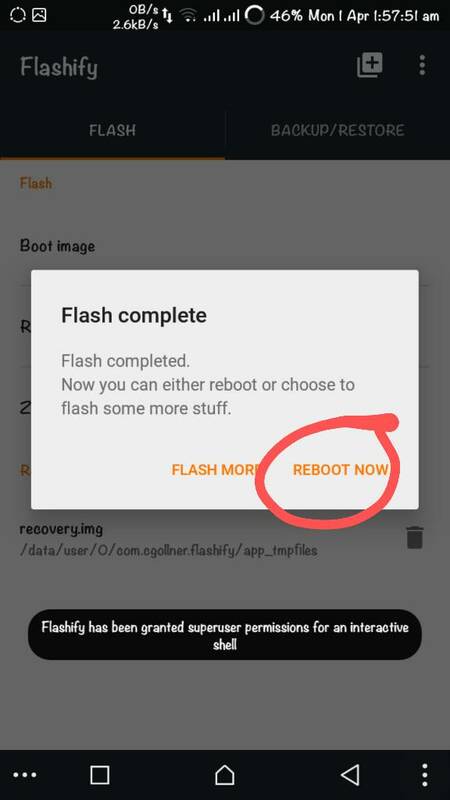 5)Then chose the flash option at the top right corner of the app and then choose recovery from the dropdown menu. 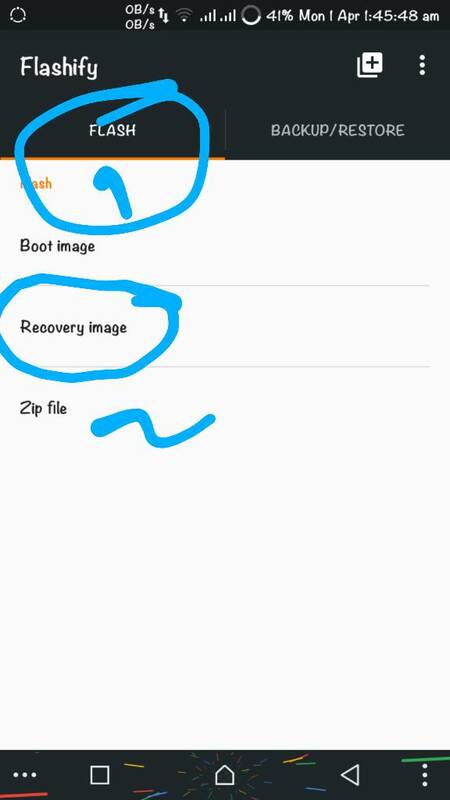 Now tap choose file and then go to the directory where you extracted the recovery.img on the above step. 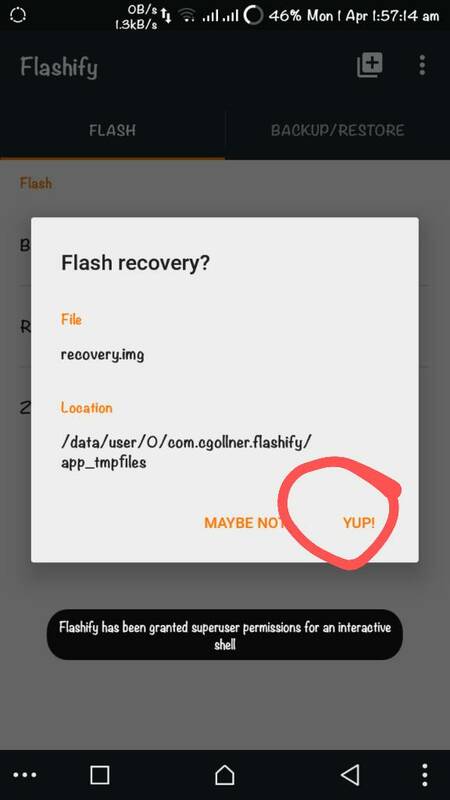 After going to the directory choose the recovery.img. 6)Now Click on Yep! On 5he popup and wait untill the flashing process is done. And fibally choose Reboot Now from the popup again. 9)That's all! 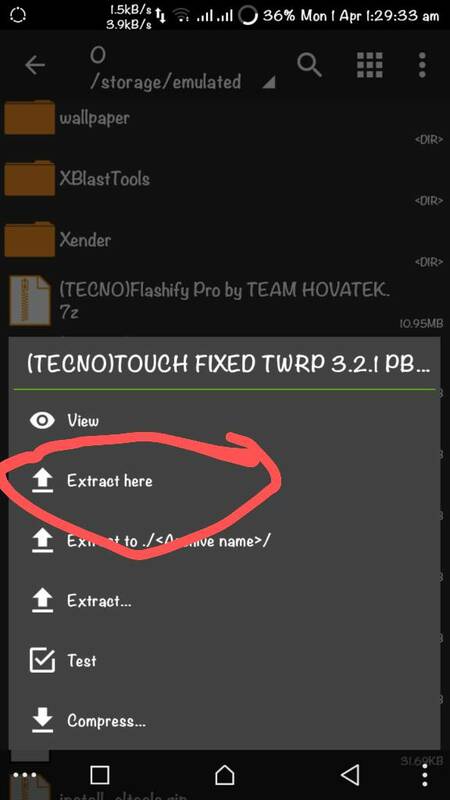 Congrat for you guys for flashing a Full Working TWRP to Your Phone. 3) @Hovatek For the Best forum. 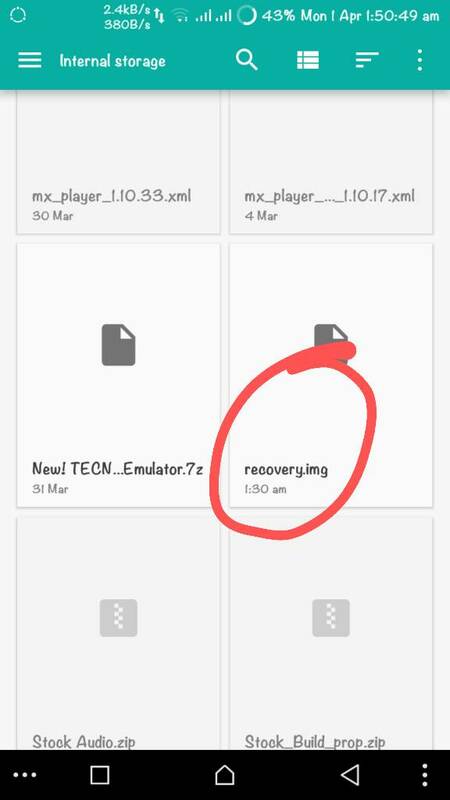 I give you my promise to upload all custom recovery packs that can installed on TECNO CX Air. 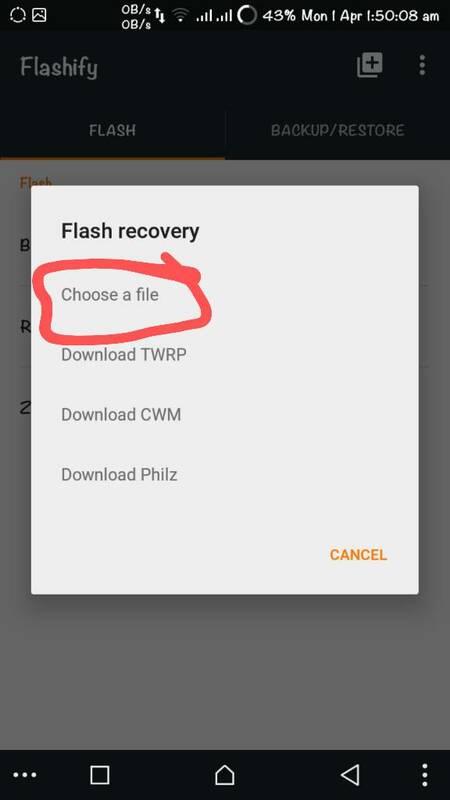 Including Philz,PBRP,and some Version of TWRP. I will give you soon!